2. BABY BUNNIES DUE ON SUNDAY! We are expecting a litter of rabbits on Sunday. This is particularly exciting because this doe, Penelope, is a first-time mother, and this will be our first litter of Flemish Giants. We are also a little nervous because this is our first time to breed a doe that has never kindled (had babies) before. I’ve heard horror stories of first-time rabbit mothers eating their babies. 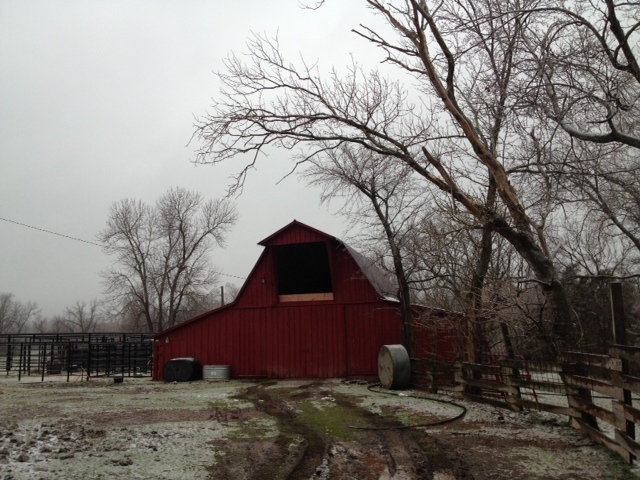 What a ghastly surprise that would be down at the barn. 3. TURNS OUT, I HAVE A (DEEPLY) HIDDEN TALENT. Okay, not really. 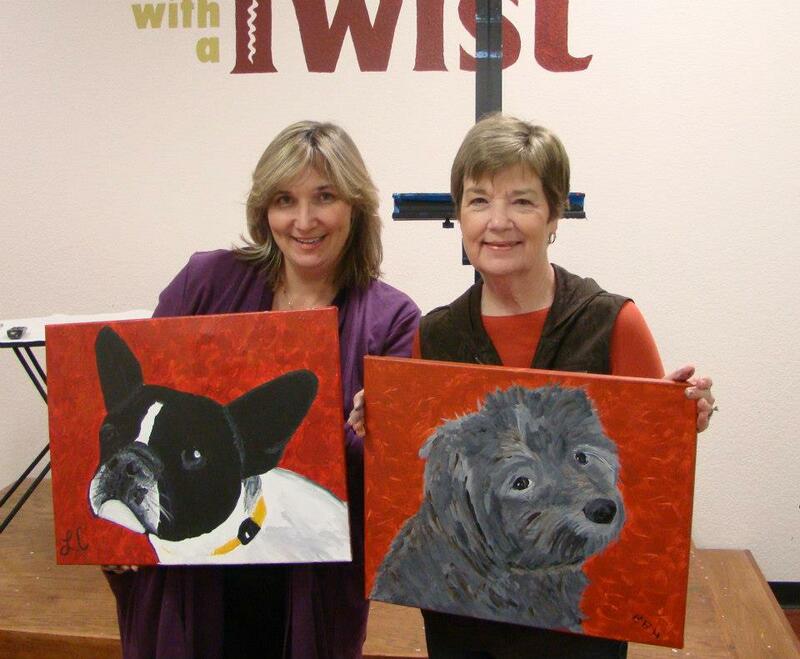 For my mother’s birthday this year, I bought us a class at a place called Painting with a Twist. We attended a Paint Your Pet workshop. I sent them photos of our dogs, and when we arrived, they had sketched each of them onto a canvas for us to paint. It was a lot harder than I thought, and the instruction was minimal, but it was incredibly fun. However, in retrospect, as much as I love our French Bulldog, Lily, I wish I had painted my rooster or a buffalo. How cool would that have been! Still, for someone who can’t even draw a straight line, I was pretty proud of my finished product. 4. I’M REALLY REALLY REALLY REALLY TIRED OF THE PARANORMAL TEEN ROMANCE GENRE. I write for another blog called What Kids Are Reading that reviews popular YA books. This blog is not about what we wish kids were reading. Otherwise, I would be reviewing Anne of Green Gables and Oliver Twist. As a 9th grade English teacher, I wanted to at least be able to enter into a conversation with my students about their books choices. But recently when I tried to read Beautiful Creature. I just couldn’t do it. Why isn’t the cool new teen genre Historical Fiction? 5. MY LENTEN READING HAS BEEN A TREMENDOUS BLESSING. Maybe it’s time I accept the fact that I can’t combine all new healthy food obsessions with chocolate. I have spent untold hours concocting coconut oil chocolate smoothies, coconut oil chocolate bars, coconut oil chocolate ice-cream topping… you get the idea. Truth is, most of these experiments have been delicious. Quinoa is proving to be much more difficult to disguise with chocolate. And for the rest of the youth in our parish. I’m hoping this will be a good way to enhance our religious education program. My goal is to post prayers, Catholic trivia and teachings, reminders, and links. I would appreciate any suggestions – especially good websites and blogs for Catholic teens. Have a wonderful weekend, everyone. God Bless!